Education: Jenkins holds a Juris Doctorate from the University of Alabama School of Law. Bar Admission: Jenkins was admitted to practice law in Alabama in 1967. Professional Memberships: He is a member of the Tuscaloosa County Bar Association, the Alabama State Bar Association and the American Bar Association. 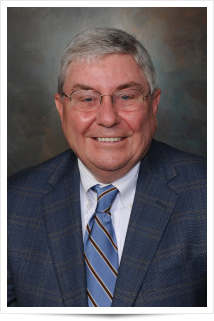 In addition, he is a member of the Defense Research Institute, the International Association of Defense Counsel and the Alabama Defense Lawyers Association, and is a Life Fellow of the Alabama Law Foundation. He is also a Registered Mediator in the Alabama State Court. Community Involvement: Mr. Jenkins is a member of Phi Alpha Delta legal fraternity.